Due to its prior tuning of models such as the Mercedes–Benz E-Class Coupe and the BMW M5 F10, Prior Design had no problems with its newest project. 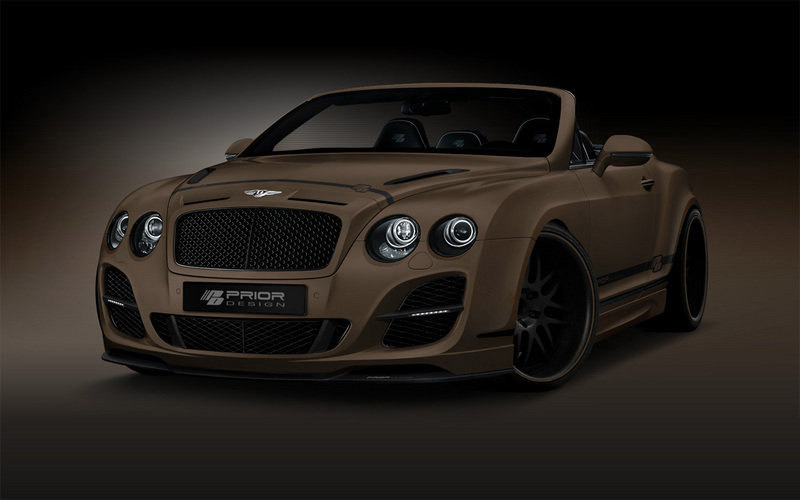 The result is the 2011 Bentley Continental GT Convertible by Prior Design, which was already looking as luxurious as a car can be. There were no changes made to the 6 liter W12 engine so expect the car to deliver outputs of 567HP and 516lb-ft of torque, while accelerating from 0 to 60 mph in 4.4 seconds and a top speed of 198 mph. It is in the looks department where you can see some very significant upgrades. 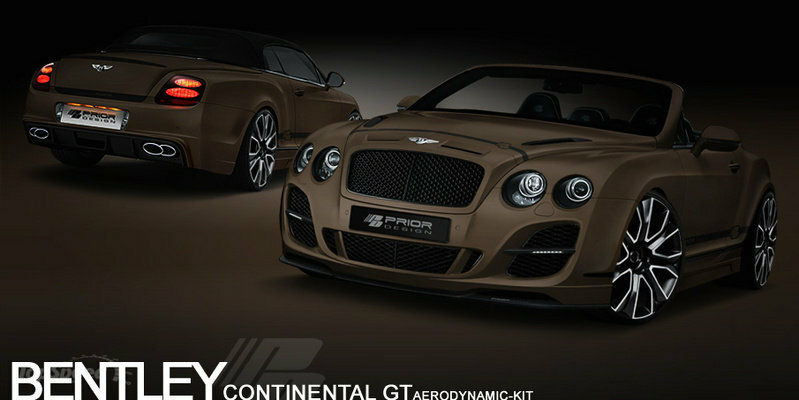 Prior Design has given it an all new aero kit. It comes with 2 air inlets on the hood, a new bumper with a built-in rear diffuser, side sills, and a sports grille that has 2 air outlets on the top made of carbon fiber. There is also a new front bumper built with a bottom lip made from carbon fiber that reduces the updraft at the front axle. 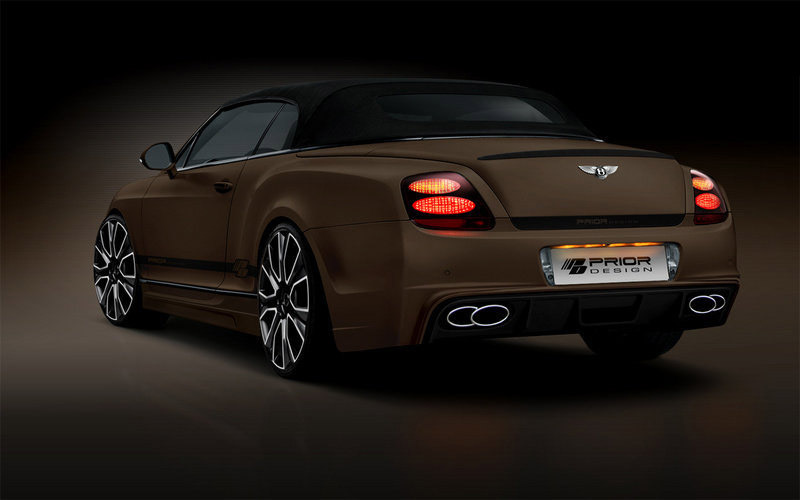 The interior of the 2011 Bentley Continental GT Convertible has been redesigned with wooden and carbon fiber made parts.